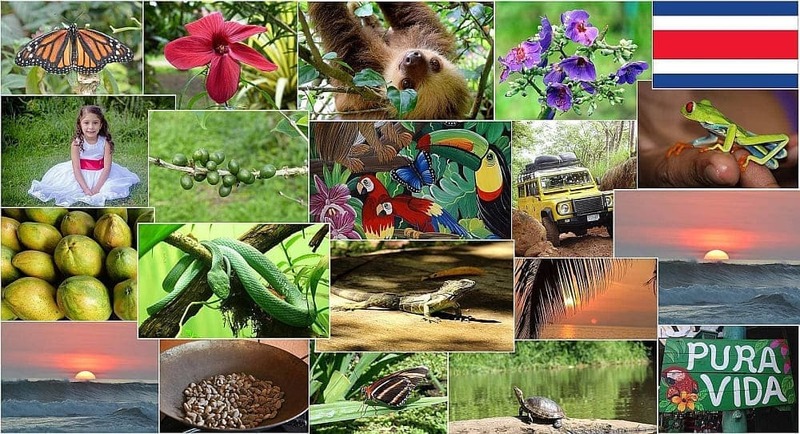 The Webcam Costa Rica can be found in Palmares de Alajuela – in the heart of Costa Rica. The resolution is 1920×1080. The connection speed is 25 MB, one of the quickest available in Costa Rica at the moment. The Webcam Costa Rica is currently the only HD-Camera of its kind in Costa Rica. Palmares is a city that is about 45 minutes away from the airport in Alajuela by car. It has a population of approximately 38,000 people. The coastal city of Puntarenas, on the Pacific Ocean, can also be reached in 45 minutes. Puntarenas has amazing beaches and a ferry that can take you to Paquera in less than 2 hours. From Palmares, in just over an hour, you can also reach the city La Fortuna and its famous Volcano Arenal. Here you will find a lot of welcoming thermal springs to relax in numerous hotels in the vicinity of the volcano. Volcanic eruptions have become extremely rare in the last couple of years. 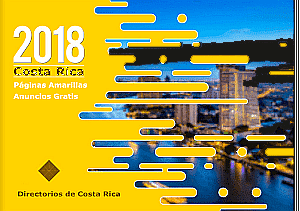 Through the village Atenas, 12 kilometers away, you can get on the Autobahn and from there quickly reach the capital of Costa Rica, as well as destinations in the south of Costa Rica very easily.